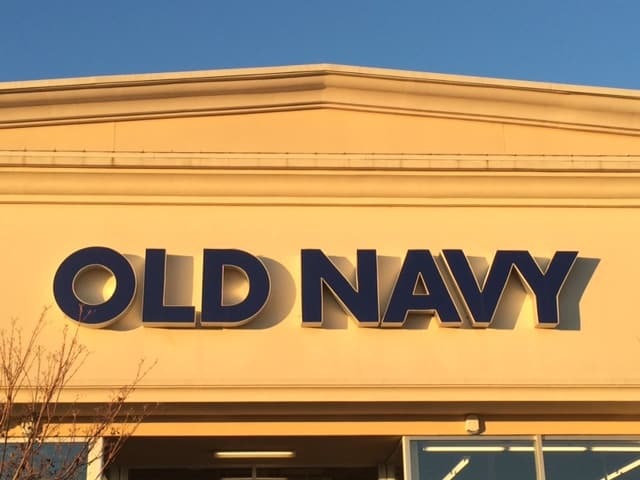 Old Navy Women's Jeans Half Off Today Only - Jeans for Under $20 for all! 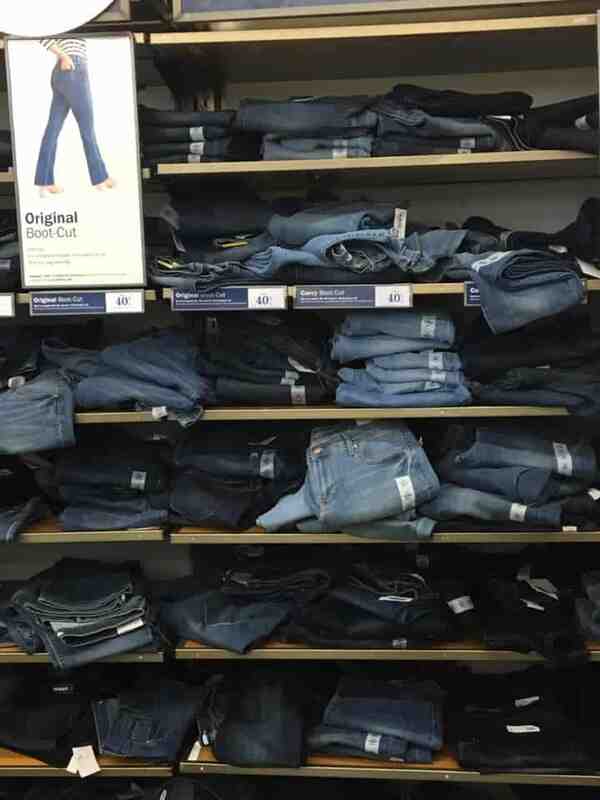 Old Navy Women’s Jeans – HALF OFF!! When Old Navy jeans go on sale for this low – it's a great time to try out a fresh style, fit or color! 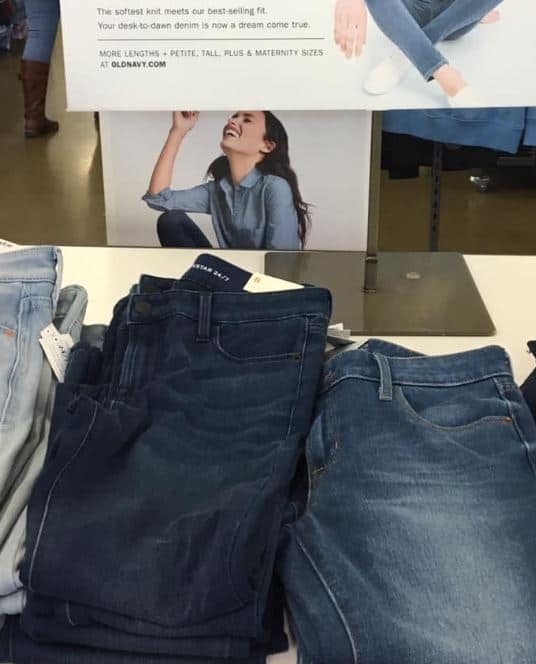 Here’s a FABULOUS deal on jeans at Old Navy! Today only score Old Navy Women's Jeans for 50% OFF! That makes select styles of jeans as low as $15, and plus size jeans just $18.50. This is a great way to snag a new lighter pair for Spring. If you've ever wanted a great fitting pull on jean, check out the rockstar jeggings! Loads of styles and sizes are available for half off – but this sale ends TODAY so grab these up now!